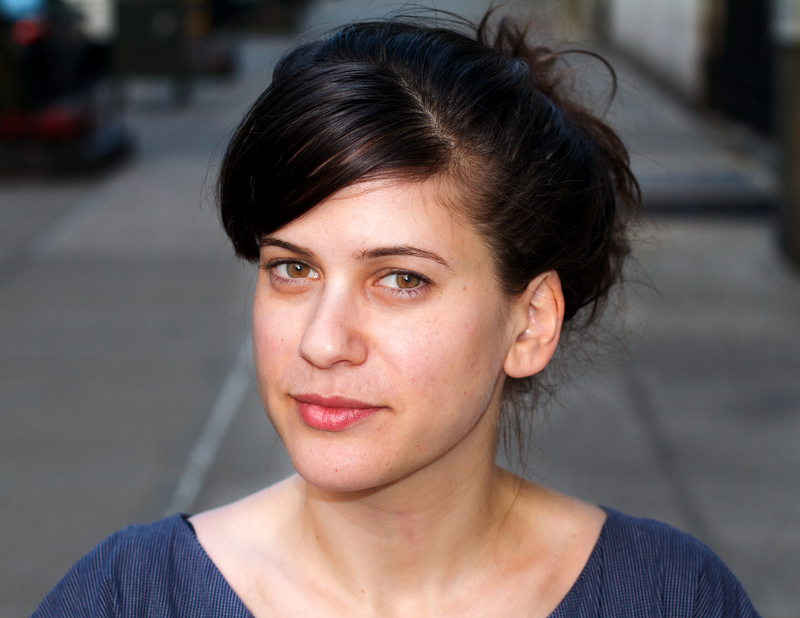 Yael Even Or is a multimedia journalist and a producer on America Abroad. Her reporting and commentary has appeared PRI’s “The World”, WNYC, The Jewish Daily Forward, Tablet Magazine, Okay Africa, and South African Daily Maverick among other publications. She's originally from Tel Aviv, Israel, and has served as a political editor, 2012 US election correspondent, and news editor for Israel’s Walla News, one of the most popular websites in the country. A woman recounts what it was like to discover she had been infected with Zika six weeks before she was due to give birth. Hey Curt Schilling! American Jews say there are multiple ways to be pro-Israel. Earlier this week, Curt Schilling went on CNN and asked host Jake Tapper how Jewish people could support Democrats. He should have asked a sociologist who specializes in the attitudes of American Jews. We did. The US just condemned Israeli settlement building. What Israel’s former foreign minister thinks. Last month, America Abroad spoke with former Israeli Foreign Minister Tzipi Livni, to discuss the relationship with the US and the stagnated peace process. The settlement issue came up quickly. What if James Bond had a family? The son of a '60s Israeli spy recounts what it’s like. Oded Gur-Arie was not yet 13 years old when he found out his father was not like most other dads. David Trinidad and his wife Ivonne had just recently started using Fitbits, when Ivonne said that hers was malfunctioning. The device was showing an unusually high resting heart rate and recorded 10 hours in one day in what it called the “fat burning zone,” even though she had not been particularly active. But her Fitbit wasn't broken — she was pregnant. Ahlam is a 28-year-old medical resident from Syria. She came to the US late last year to give birth to her daughter. Her family is pressing her to stay, but she left her husband behind in Syria. Now she has to decide whether to stay in safety or go back.